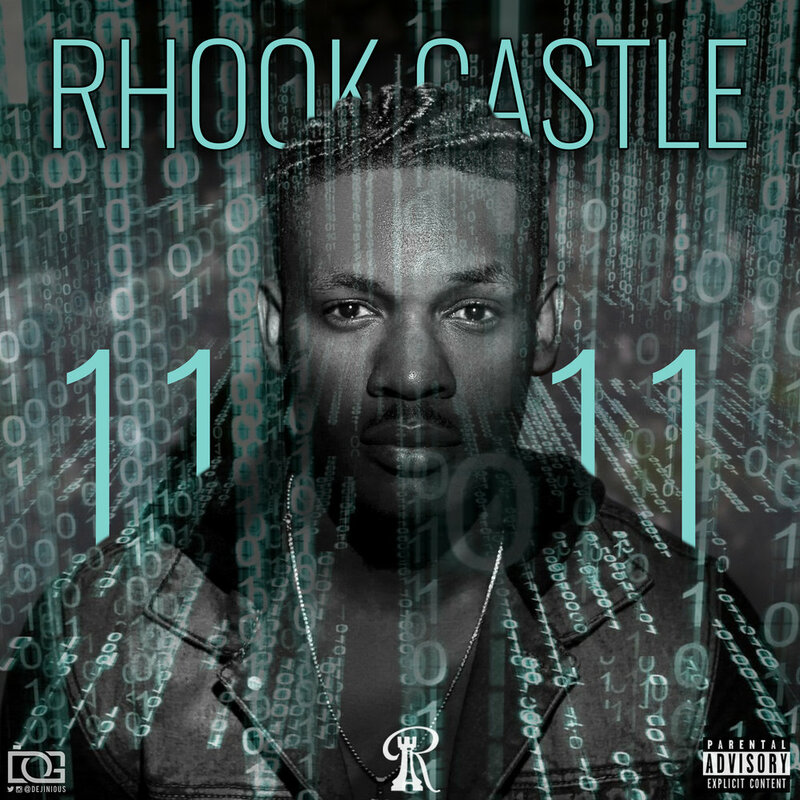 1111 is the second studio project of Rhookcastle. 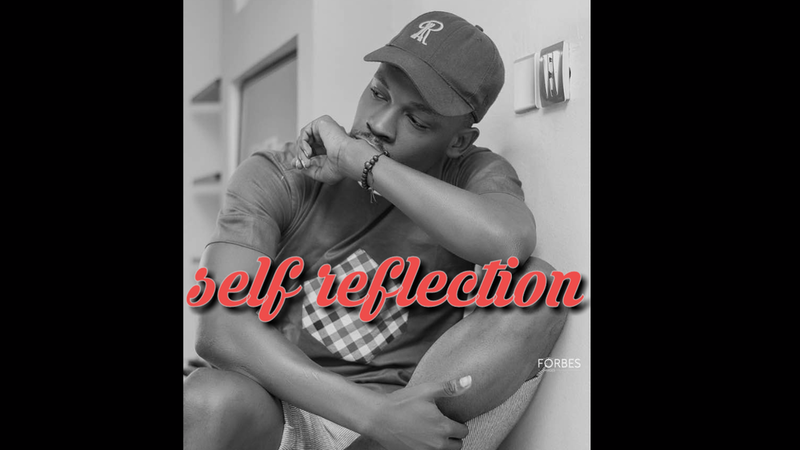 Following his conscious social media skits (#real9jaissueswithRhook), he decided to put out a body of work deserving of a skilled lyricist that he is. All the tracks are produced by him and mixed by soundqraft. Stream from the digital platforms or download each track or the zip file below. Self reflection is what I've resulted to in the wake of all these happenings... .
Wrote this piece for my personal meditation. The real change starts with self. This episode is about the menace that has been a thorn in our flesh for a while now. He relates it with the disease cause by a virus and talked about the cure. This is a cover of J.cole's Mo'Money interlude. He skillfully describes a conversation between a call girl and an internet fraudster who took her for the night. He painted a lot of social ills through the call girl's speech. A Russia 2018 FIFA world cup song for the super eagles made by rhookcastle for FEMI & THE GANG Goal Fest. The song shows the story telling prowess of Rhook. It's a Christmas song with a twist, he relates to his girl, his mom and his friends on how work has kept his away from home. It was produced by daccoustic, he uses a classic sample and embedded afro percussion into it.